Around 300 delegates are expected to attend a Meet the Buyer event to highlight potential offshore wind supply chain opportunities. 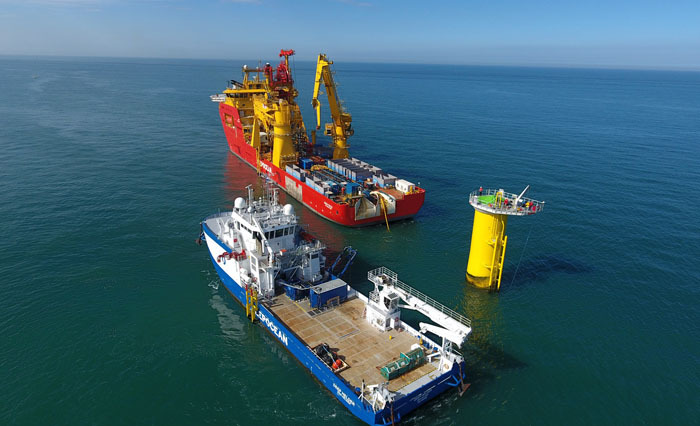 SSE and Statoil formed a joint venture last year to progress the Dogger Bank Wind Farms and are working in association with NOF Energy to highlight potential opportunities for the supply chain. 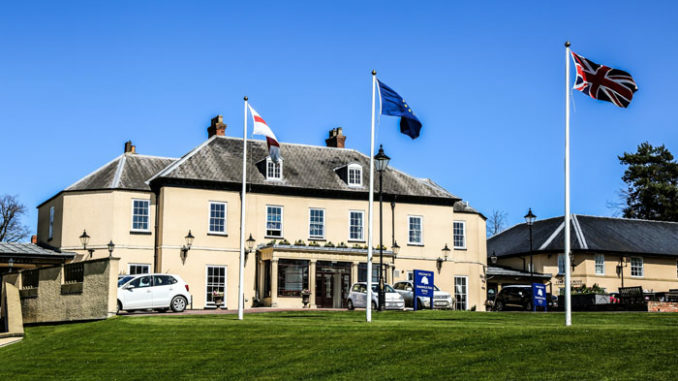 Taking place on Wednesday May 23 at Hardwick Hall in Sedgefield, the Meet the Buyer event, which has 300 delegates attending and a waiting list of more than 40, is an initial opportunity for the JV partners to meet with local companies, find out what they have to offer and what they may be able to contribute to the project. The JV team is keen to engage with the UK supply chain as early as possible, to enhance competition and maximise UK content. The event will outline local opportunities in both the construction and operational phases of the project. Dogger Bank Wind Farms consists of three offshore wind farm projects, Creyke Beck A and B, and Teesside A, located around 60 miles off the North East coast. Each project will have a capacity of up to 1.2 GW. SSE and Statoil each own a 50% share in each of the three projects, and the JV team will deliver presentations at the Meet the Buyer event to introduce the potential opportunities at Dogger Bank. The team will also hold a number of one-to-one sessions for supply chain companies to enable them to provide more information about what they can offer the projects. 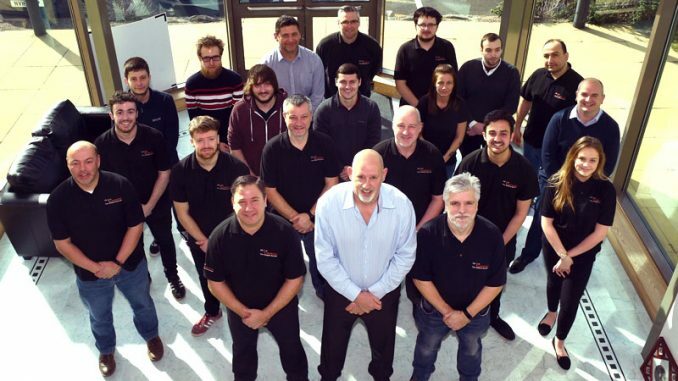 The team is particularly interested in talking to companies offering services in foundation fabrication, turbine components, onshore works, cable supply and installation, substation manufacture and operations and maintenance services. 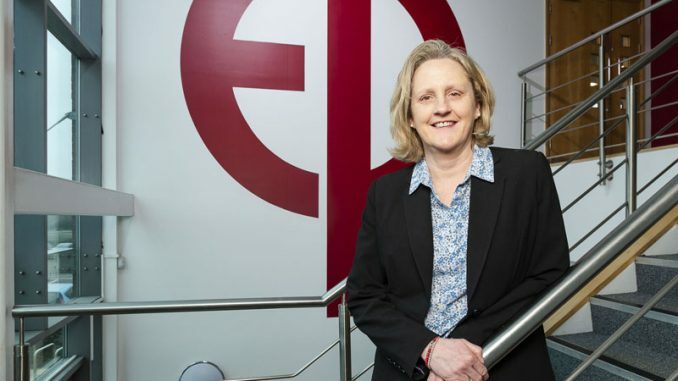 NOF Energy, one of the leading UK business development organisations for the energy sector, will host an exhibition space at the event, which will give companies the opportunity to exhibit and provides a networking space for delegates. Dogger Bank Wind Farms is strategically important to the North East of England due to its proximity to the region. 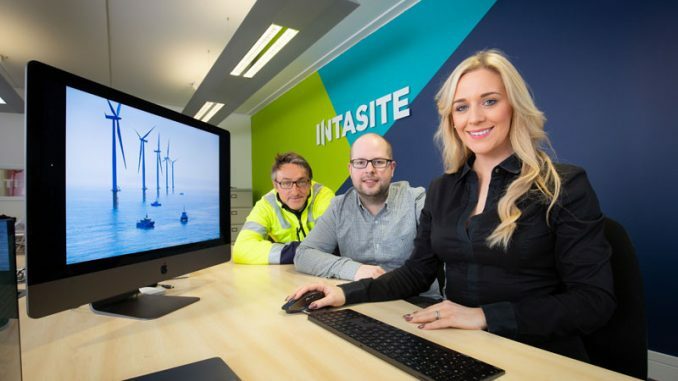 With an ideal geographical location and wealth of industry skills and knowledge, it is hoped that businesses in the area will be able to benefit from upcoming energy projects.